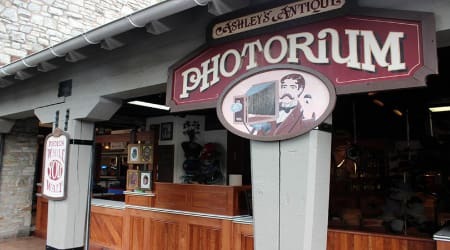 Step back into history at Ashley Nostalgia's Antique Photorium, located in Founder's Way℠ region! Dress up and get your photo taken in the finest costumes from a variety of old time eras from 1890s western cowboys to kings, queens, and pirates! Stop by! Our goal is - A good time, the perfect costume, a quality photo, but above all - a Good Time!